The décor in this renovated Gulf front condo is traditional and comfortable. All carpet has been replaced by beautiful tile floors. The kitchen has been updated and is fully equipped. 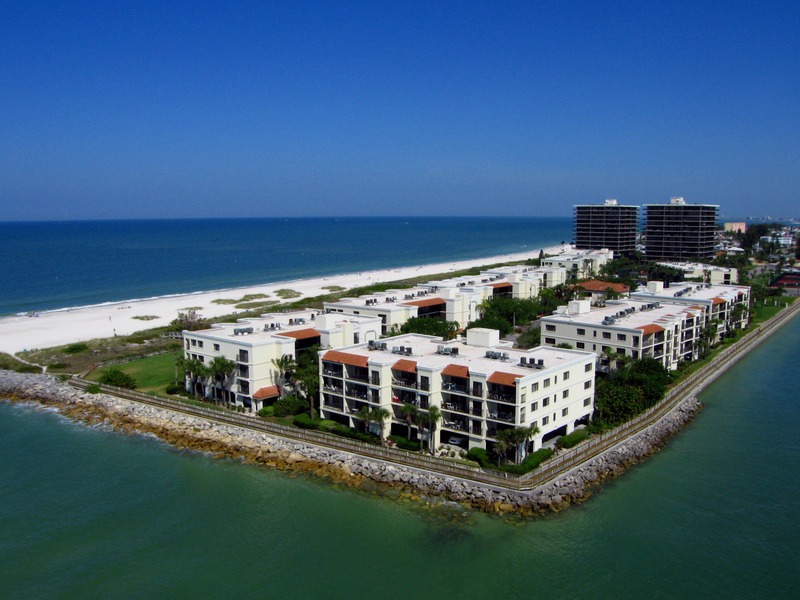 The private balcony faces the beach and the Gulf of Mexico. You have miles of white sand beach to explore. 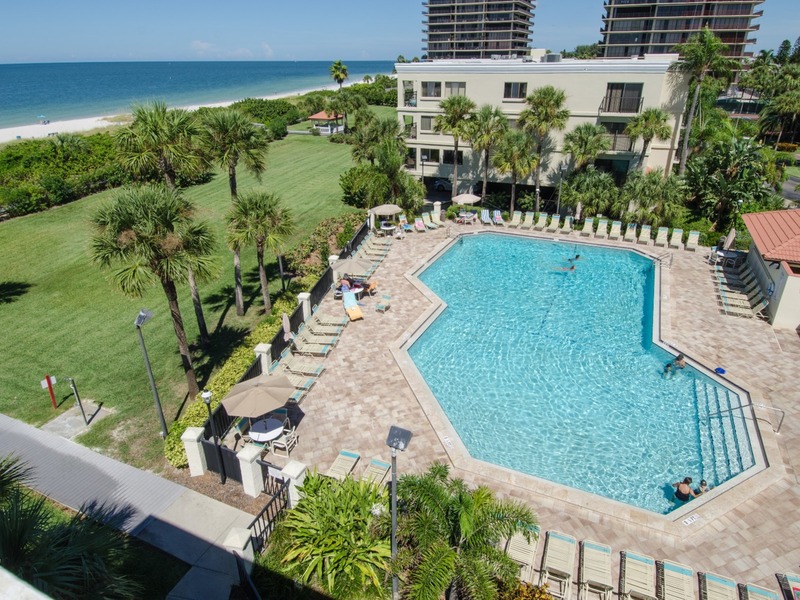 Located in the popular Sunset Beach neighborhood, this lovely condo has all the comforts of home including wireless internet service.